A renewed bid to reach consensus on how to allocate revenue from an increased tax won't take place until July, just in time for the Budget battle. Under the plan it would be July before the issue would come before the CAC for a renewed bid to develop a consensus position "on how to allocate revenues to 2030 prior to Budget 2020". Fine Gael and Fianna Fáil have differed on the best way to allocate the increased revenues. 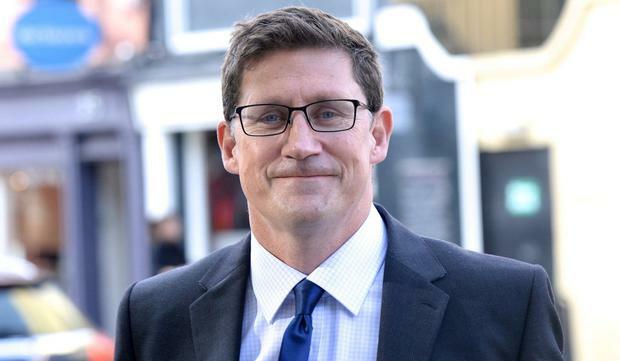 Green Party leader Eamon Ryan said he did not want carbon tax to become a "political football". Climate Action Minister Richard Bruton welcomed the report and said he would consider its recommendations amid work on an "all of Government climate plan".